Industrial chemicals can leak, spill or be mishandled. This threatens employees, your manufacturing facilities, production schedules, and the public. Runrite Electronics offers real-time wireless gas detection monitors with man-down alarms and GPS signals alert you the moment an incident happens so you can respond and evacuate workers in the area. With a range of monitors and accessories to choose from, you can implement a solution to match your plant’s unique needs. The unseen risks cannot rely on simple human intuition, test instruments form a vital part of a successful risk management formula. 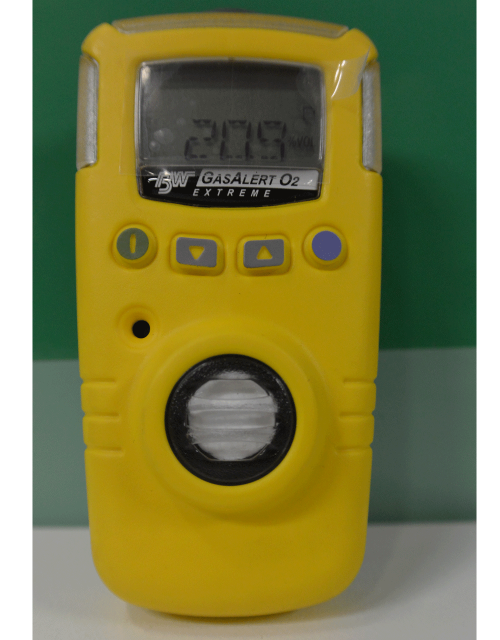 Instruments for ensuring that equipment and ventilations systems are operating at an optimal level. 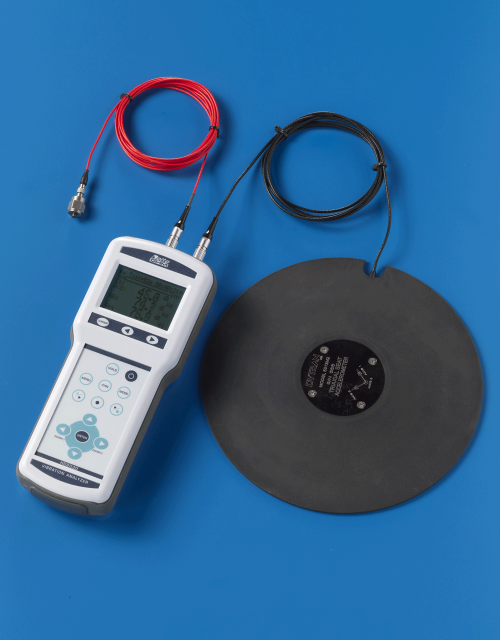 A variety of portable and fixed instruments for HVAC applications. 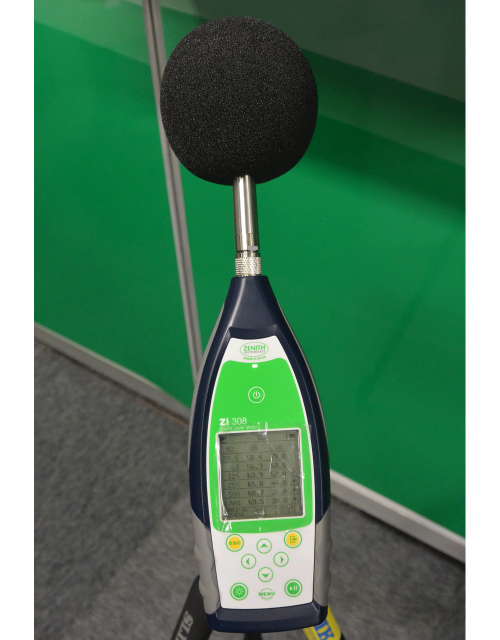 Air-velocity, gas detection, light, noise and vibration. The continuous monitoring of known risk factors can eliminate expensive audits down the line and provide safety officers and SHEQ managers with data that can avoid or completely eliminate future risk. Runrite Electronics strive to empower safety officers with tools to conduct risk assessments and provide factual data to back up descions made. 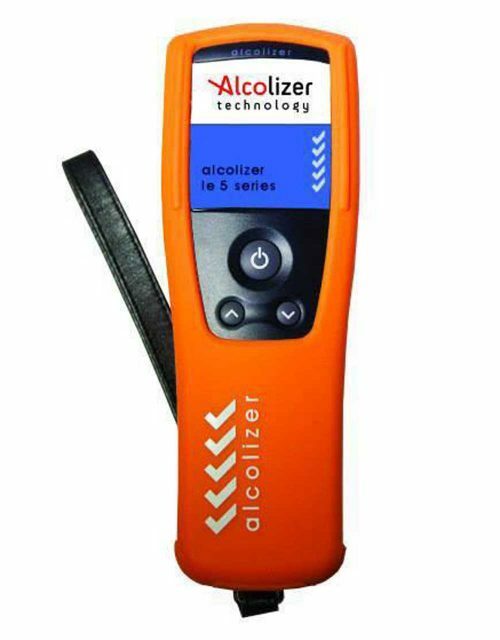 Additional monitoring of workers at entry and exit points for intoxication from either drugs or alcohol is vital and Alcolizer Technology has a range of instruments suited to the light commercial and heavy industrial environments. From fixed units integrated into access control, to handheld units with data management Alcolizer products are suitable for use in compulsory or random test scenarios. 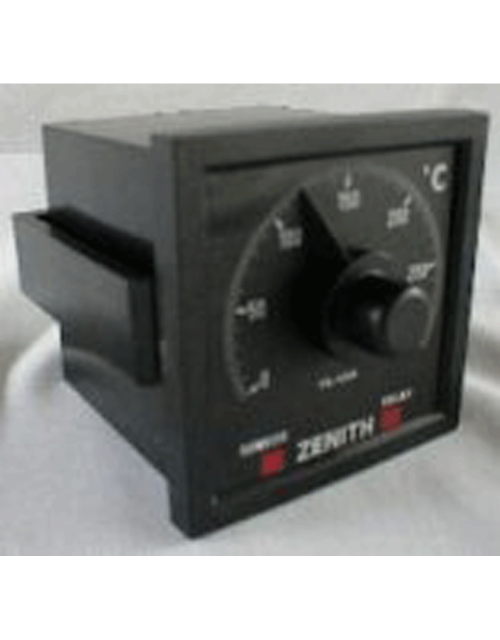 Zenith Instruments provides a host of custom built controllers and indicators for industrial process control. Large 100mm displays with varied inputs and outputs, incl temperature, humidity, noise, RPM and time and date. Counters and timers, RPM tachometers and panel indicators for PT100, RTD, K, J thermocouple, 4-20mA and 0-10VDC inputs.